Fits 6-1/4" frames for 6-5/8" honey supers. Available in Premier Heavy Wax and also in Unwaxed. 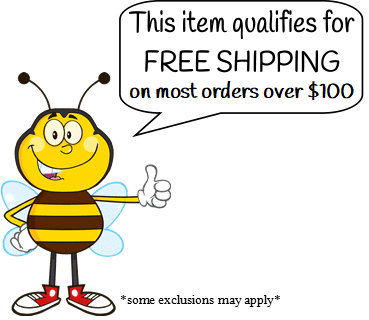 Premier Heavy Wax coated plastic foundation sheets are coated with a heavy coating of the highest quality wax available from beekeepers in the U.S., which provides the best starter base for bees to draw out their comb faster! For orders of 100 sheets or more, please place your order here.